Right now, one of these three facts actively shapes the future of your church. The question is, which one? Fact #1: 100% of pastors will leave their position at some point. Fact #2: Most guests decide to come back, or not, in their first 11 minutes on campus. Fact #3: It's time to invest in a big way in your future. Facing that fact, and reshaping your future, will take more than another program. You need a plan. 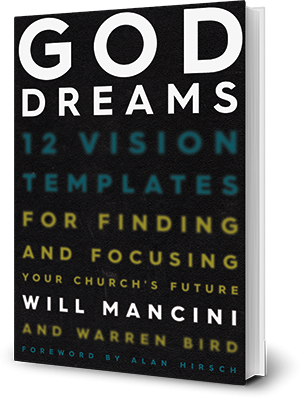 After years of learning and tool building with thousands of churches, we are ready to help you address your distinct future head-on. 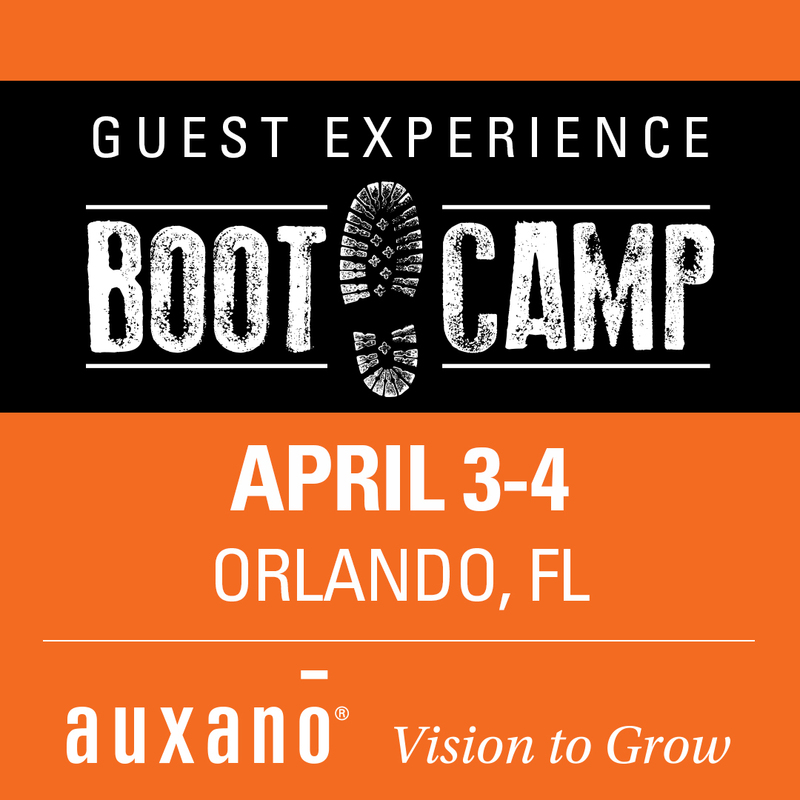 Each Boot Camp will be a two-day immersive training in which participants will not only be taught key leadership principles, but also leave with actionable plans for successful implementation. We do not think you should take this journey alone! 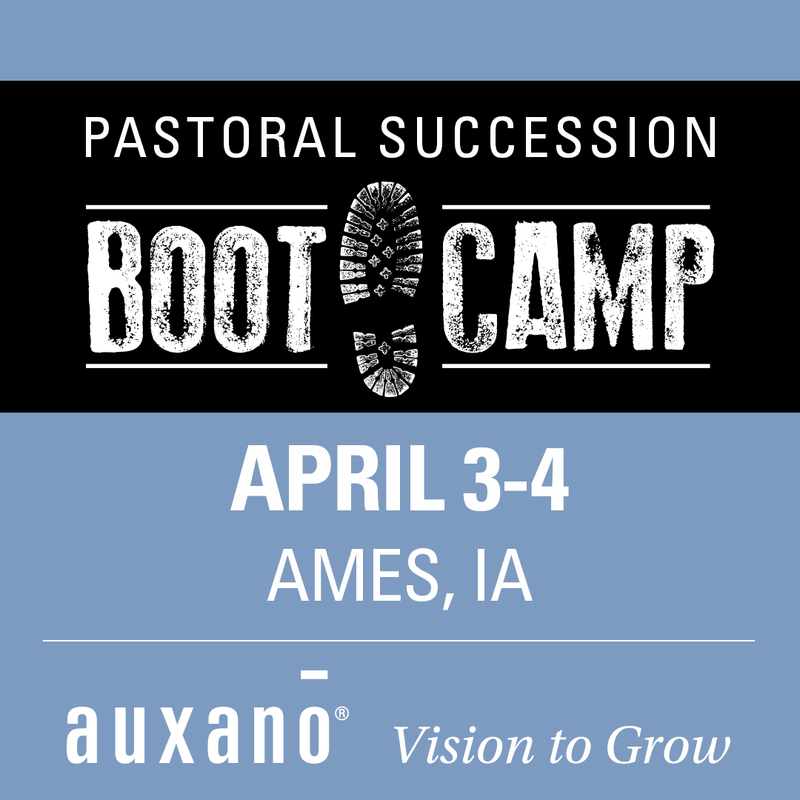 Registration and session materials for up to five team members from your church are included in the $1,995 Boot Camp investment. 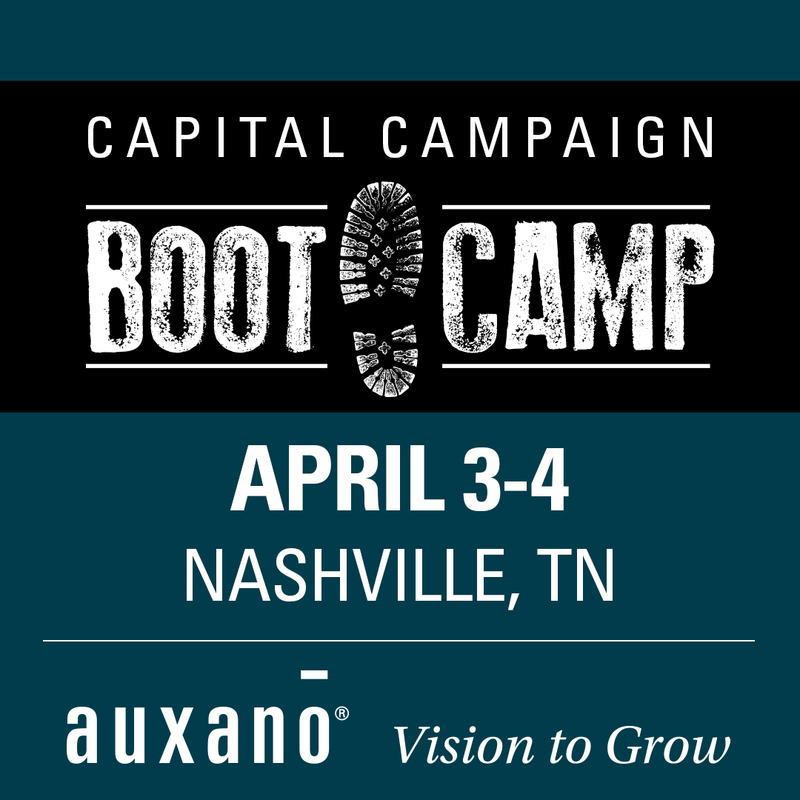 Learn more about the core principles and key deliverables for each Boot Camp by clicking on the images below.